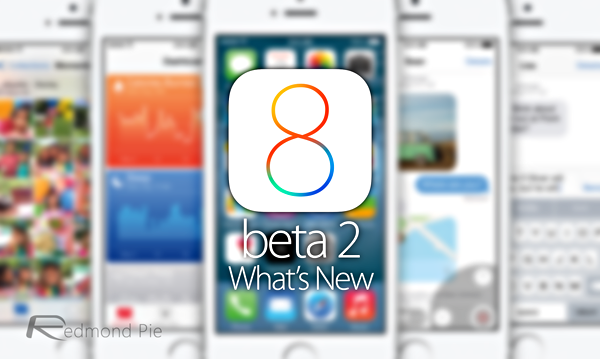 Apple has just released the second beta of iOS 8, and here, we run through some of the key changes and alterations that the fruit company has made with this release. As of iOS 8 beta 2, the Podcasts app is installed natively, meaning you’ll have it on the home screen whether you use it or not. A subtle change to the overall aesthetic, the camera and voice memo buttons either side of the message-send box are now of a gray coloring. 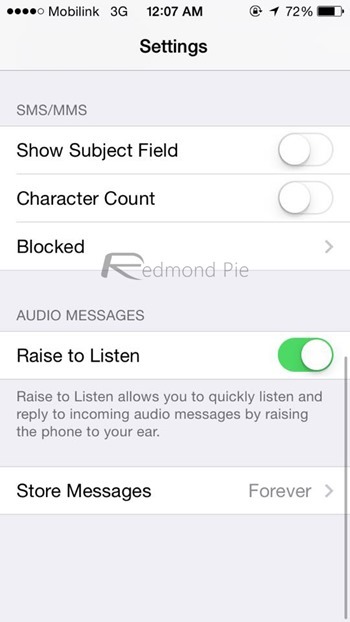 As described by the new toggle under the Settings of the Messages app, the Raise to Listen feature allows you to hear and subsequently reply to incoming audio messages by placing your phone next to your ear. In mobile Safari, ads relating to App Store content would open up the native App Store app without explicit user consent to do so. 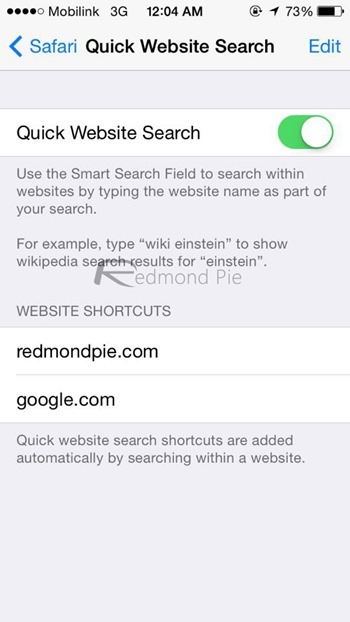 With iOS 8 beta 2 Safari blocks this action, and for App Store to open up, user permission will be required beforehand. 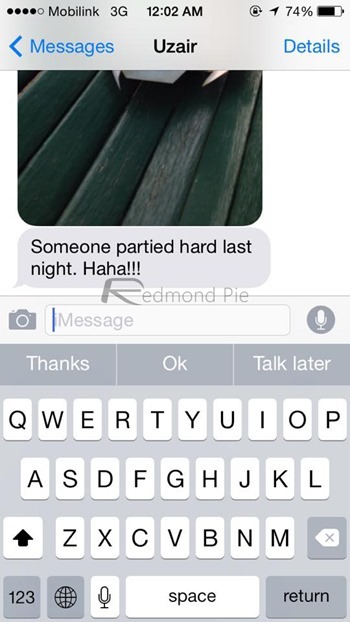 Apple has opened up the keyboard feature to third parties with iOS 8, but in conjunction with this move, has also come through with its own stock QuickType facility. 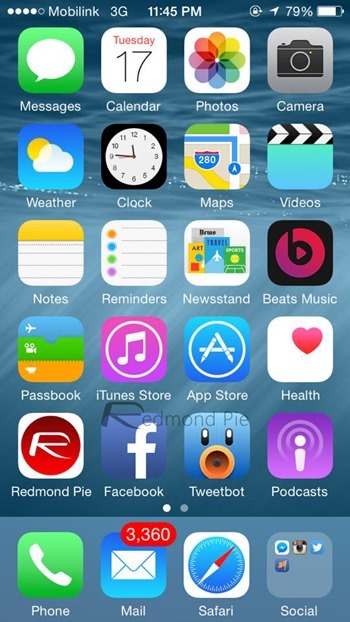 With the second beta, iPad users can now test this feature out. 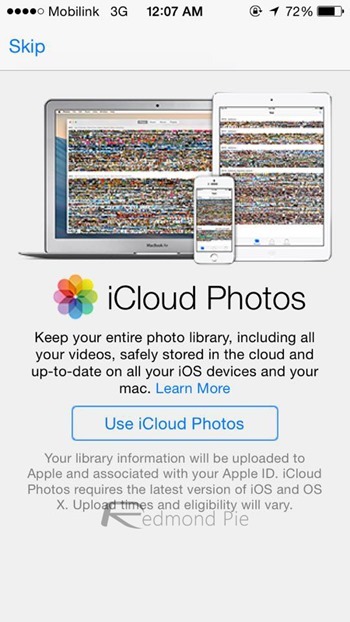 You’re met with a new landing page when given the option of iCloud Photos. And it looks very presentable! By toggling this feature on, you’ll be able to find information within a specific website by making reference to said site in your search. 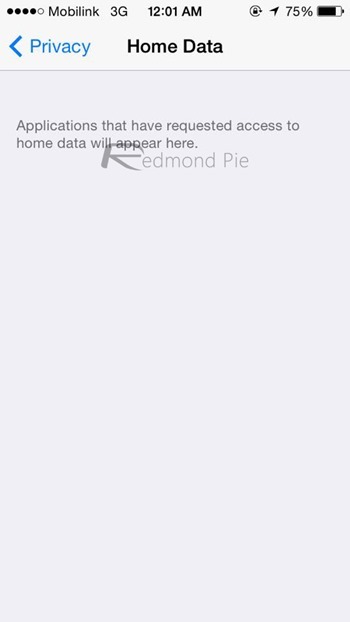 This feature will eventually list apps that have been granted access to specific info relating to the HomeKit feature. 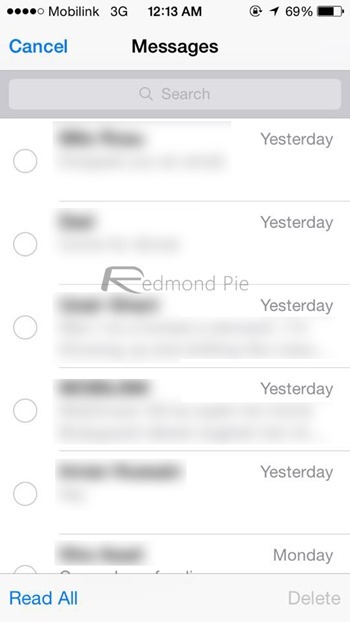 Pretty self-explanatory, this feature means you can mark all messages as read. The “Read All” option can be found towards the bottom of your threads once you hit the ‘Edit’ button the top left hand side of the main Messages app view. 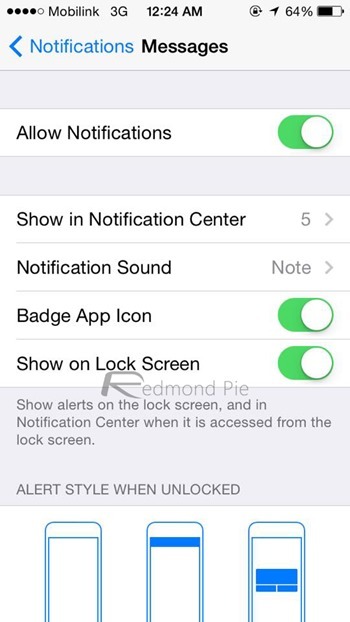 For each app, a user will be able to enable / disable all notifications for an app with a simple, solitary toggle. Accessed through Settings > Notifications. The Battery Usage pane in the Settings app now features a new ‘No Cell Coverage’ stat box, which shows how much battery your iPhone is hammering when it doesn’t get cellphone coverage. If you have multiple tabs open in Safari, then a simple two-finger pinch gesture will take you to the tab view, showing you all the tabs that you have open in the background. And that concludes our list of new features. As we continue digging, we may stumble across one or two more treats hidden within this new release, and as and when we do locate these gems, you’ll hear all about them right here at Redmond Pie!